Remember that killer hair from the styled shoot? All from the talented hands of Kaci Sharp! Her skills helped make that shoot the success it was and I was thrilled to be able to work with her again, only this time, she is in front of the camera! I was so excited to hear the news of Nick and Kaci’s engagement. They have been my friends for a while now, and I couldn’t wait to have another girlfriend to wedding plan with! When they hired me to be their photographer, the excitement level got turnt up! 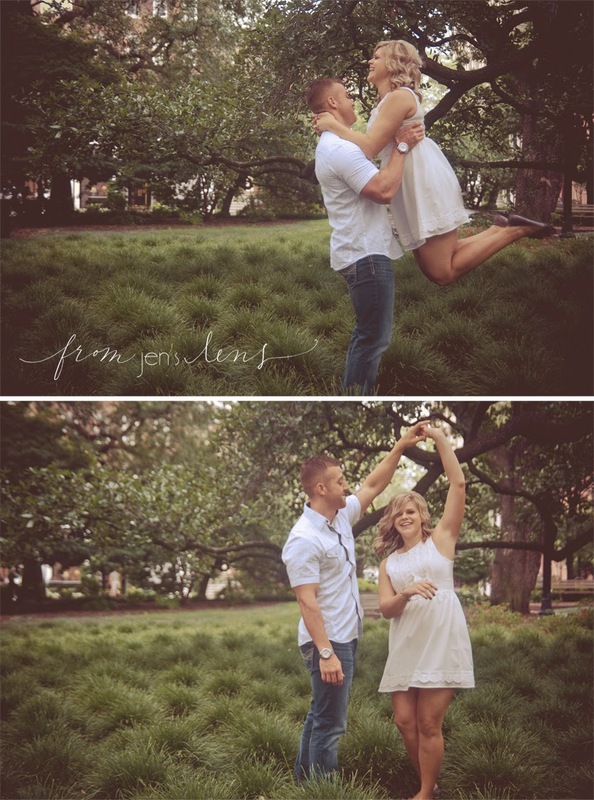 Especially since they decided on a downtown shoot and we could use Reynolds Square, the exact location of the proposal! Everything about downtown draws me in. It’s giant oaks dripping with spanish moss and the southern charm of the architecture make it one of my favorite places to be, let alone, shoot! 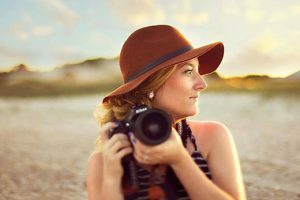 I wanted to encompass all of what it offers with their session, and obviously, stop for brunch! River street didn’t disappoint either. 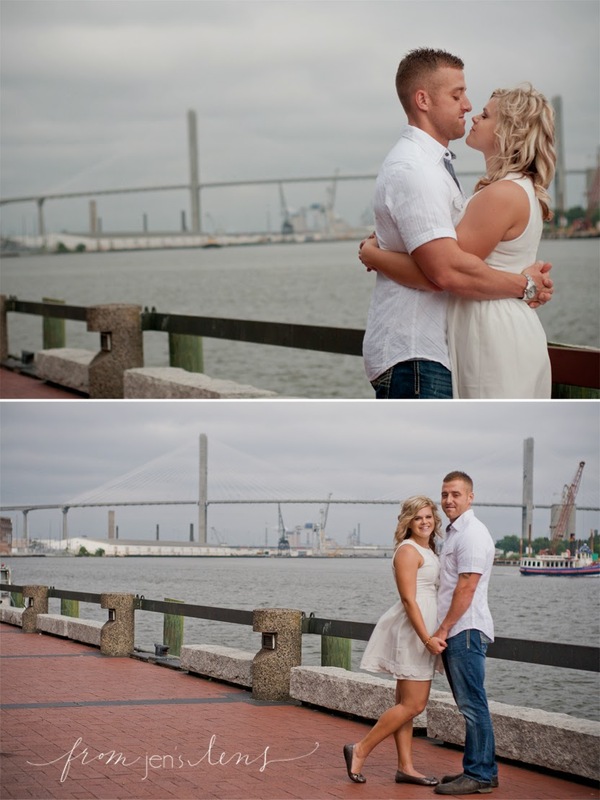 The cobblestone stair cases and scenic views on the river make it the perfect place to showcase Nick & Kaci’s love story! It must have been something in the southern air that finally made Nick propose to Kaci after their 46 month long courtship. 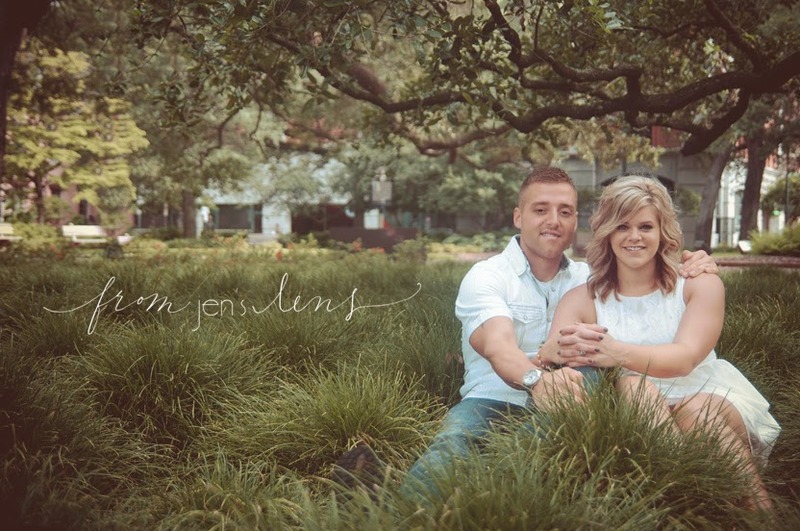 They wanted their engagement photos to represent the two southern cities that have been the setting for their love. This is the 3rd home and 2nd southern city the two have shared, the first being Charleston, South Carolina. Although they are native northerners, these two have had a slow and steady romance, true to the south! 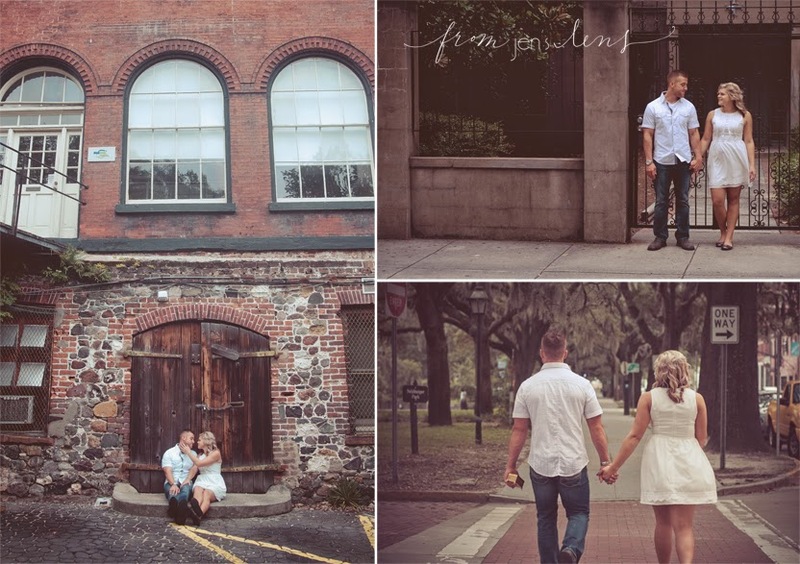 They have made plans to get married in Savannah in the spring, and I can’t wait to celebrate their wedded bliss! The bottom left one takes my breath away!! I LOVE it! Great photos as usual!! !